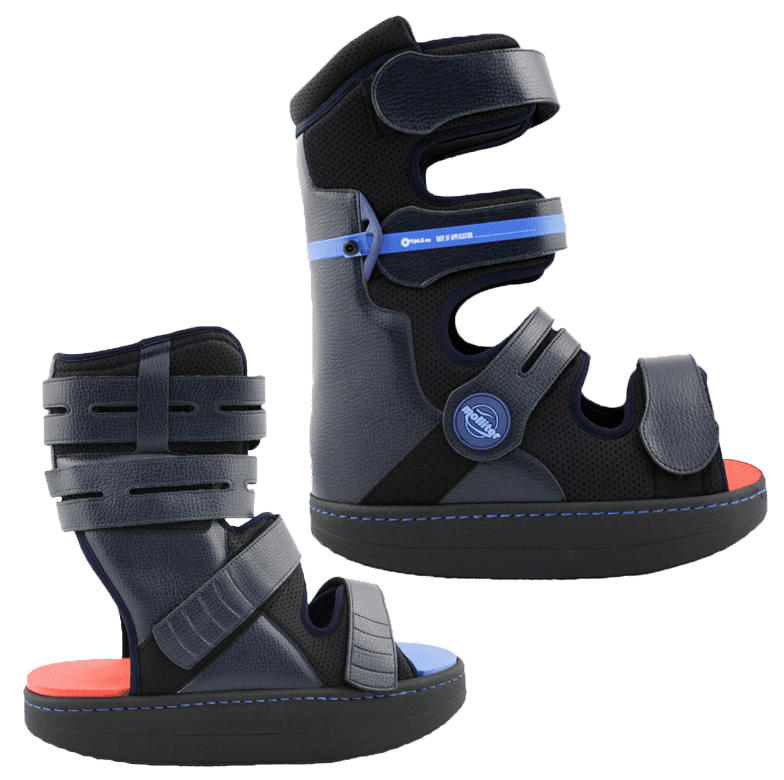 The DARCO FX Pro™ is the lowest profile walker on the market and easily matches the heel height of most shoes with it’s high and low versions. 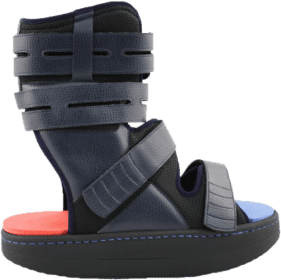 The purpose of the DARCO FX Pro is the stabilization and immobilization of the ankle and prevention of lateral rotation, supination and pronation. CLINICALLY PROVEN in mobility prevention or treatment of heel pressure ulcers. 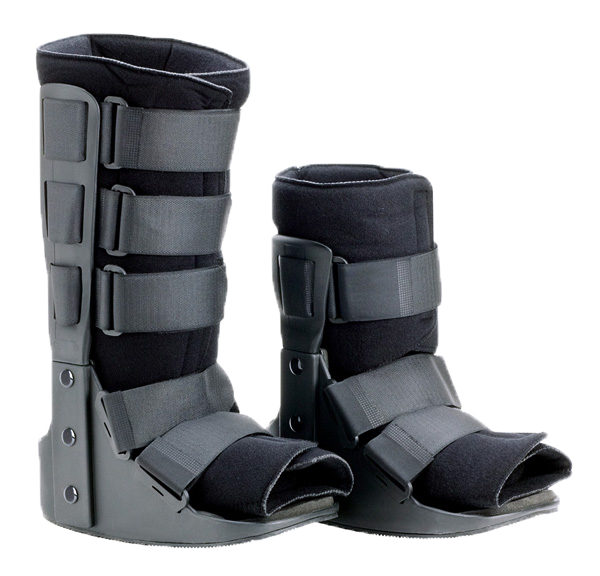 Breathable, washable upper. Rigid sole for level placement of various insert kits. Velcro straps for ease of application. Fully rocking polyurethane sole. & forefoot. Rehabilitation after minor amputation. 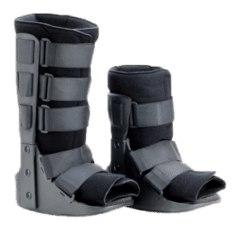 Rehabilitation after other surgical intervention in the foot. Treatment of Charcot foot in the conversion phase from acute to chronic. It’s super-light, weighing in at less than 2lbs and provides the ultimate cost effective solution. 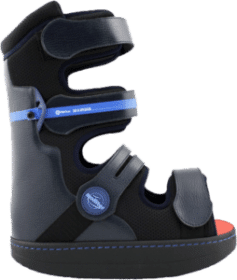 The purpose of the DARCO FX Pro is the stabilization and immobilization of the ankle and prevention of lateral rotation, supination and pronation.